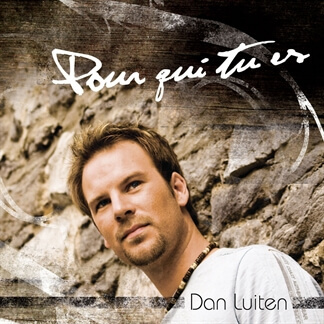 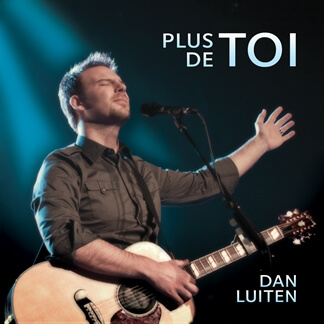 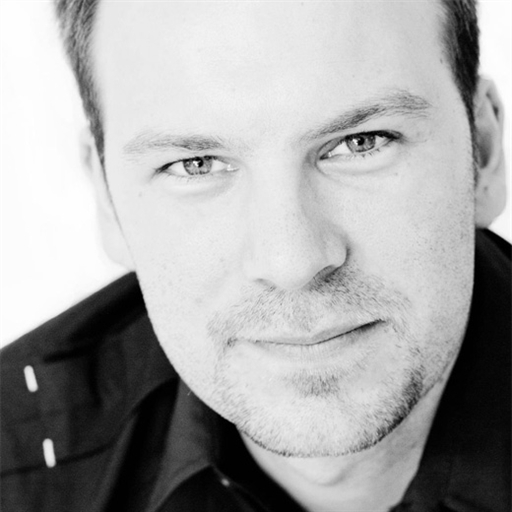 We are pleased to announce that MultiTracks are now available from influential French Worship Artist Dan Luiten. 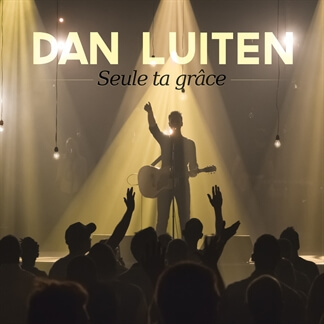 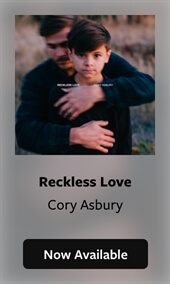 With a ministry that has taken him all over the French speaking world, his heart is to serve God through his musical talent and to resource the church with songs of praise and worship. 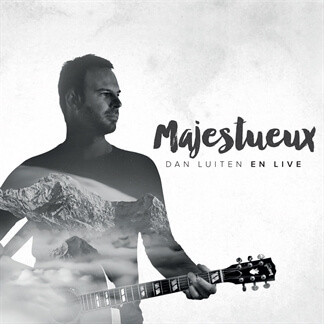 Dan's latest album, Majestueux, was recorded live at the Bordeaux Rive Droite Church and proclaims God's beauty and love, who He is and what He does. 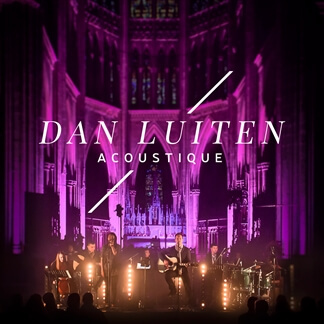 This recent project offers a bold mix of modern and classic sounds that are certain to fit well with any congregation. 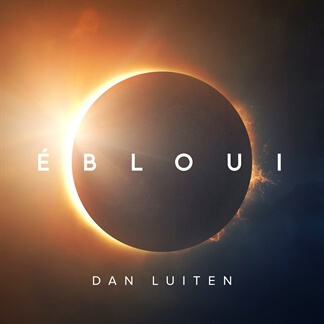 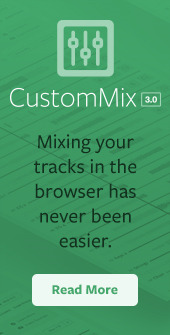 MultiTracks are now available from two of the stand outs from the album, "Libéré" and "Majestueux."